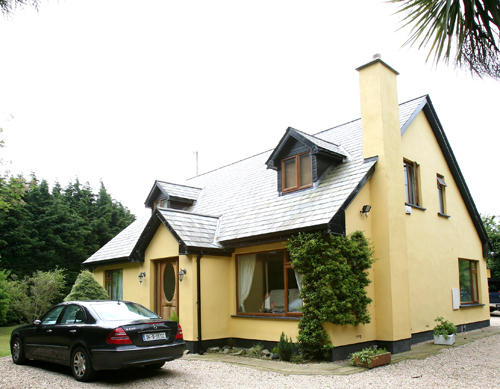 We, Clarinda Construction are an Irish building construction company based in South Dublin and Wicklow. We have been established since 1992. 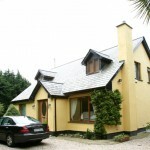 We work in Dublin, Wicklow and all surrounding counties and offer a full range of building services. We do commercial and domestic new builds, one off structures, extensions, renovations, restorations and conservational work.We can work directly with you the client, directly with your architect or we can offer a full design and build service.